First delivered in 2007, the Chengdu FC-1 Xiaolong (Fierce Dragon) is a Chinese multirole fighter designed solely for export. 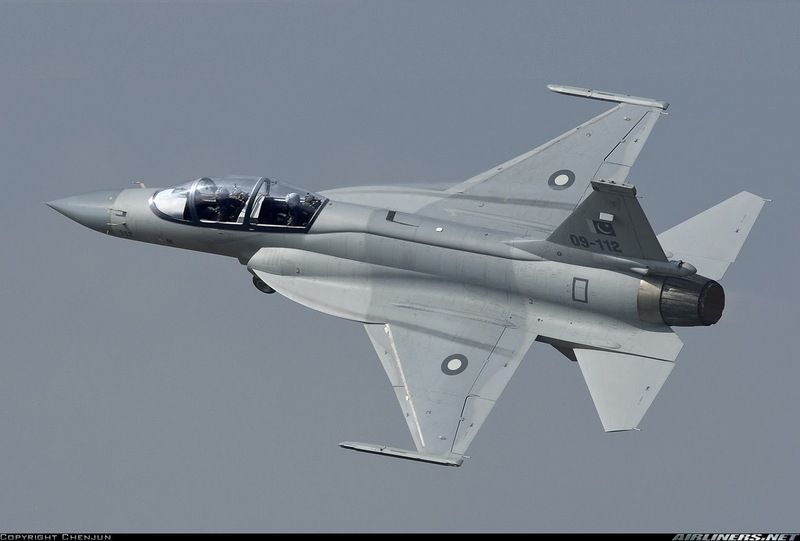 The first and so far only customer is Pakistan – which calls it the JF-17 Thunder and is manufacturing it under license – although several other countries have expressed interest. China National Aero-Technology Import & Export Corp. is showing, at the Paris air show a two-seat version of the FC-1, presumed to be for pilot conversion training. China and Pakistan are accustomed to employing dissimilar types of trainers for frontline aircraft: Witness FT-6s for the A-5 “Fantan” attacker. In recent years, however, the logic for a more representative trainer has become stronger.